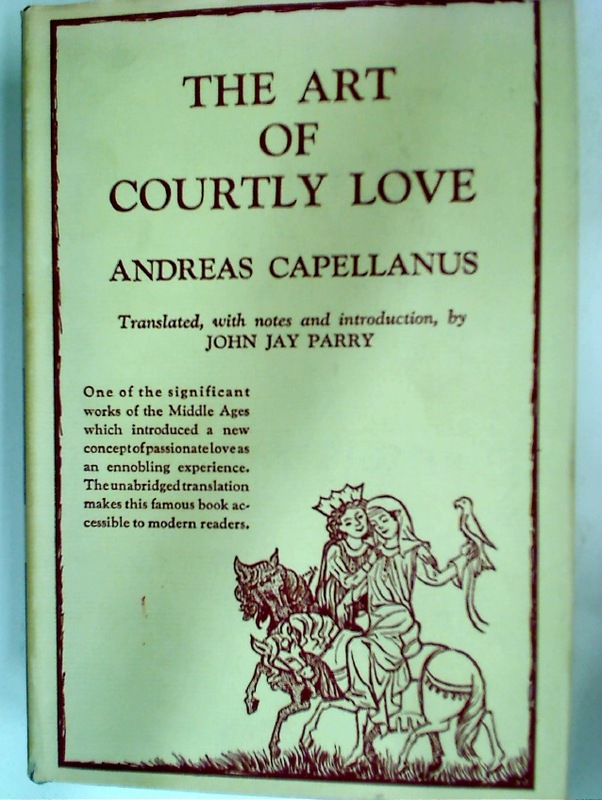 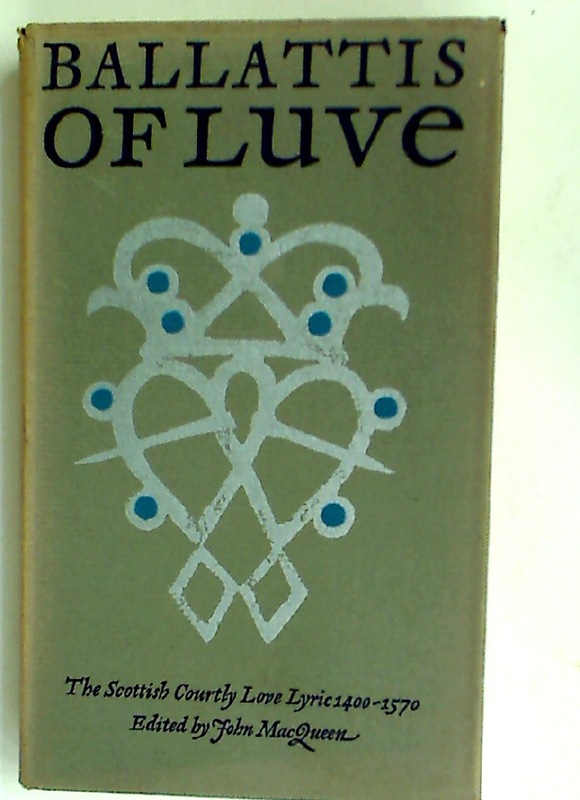 The Art of Courtly Love. 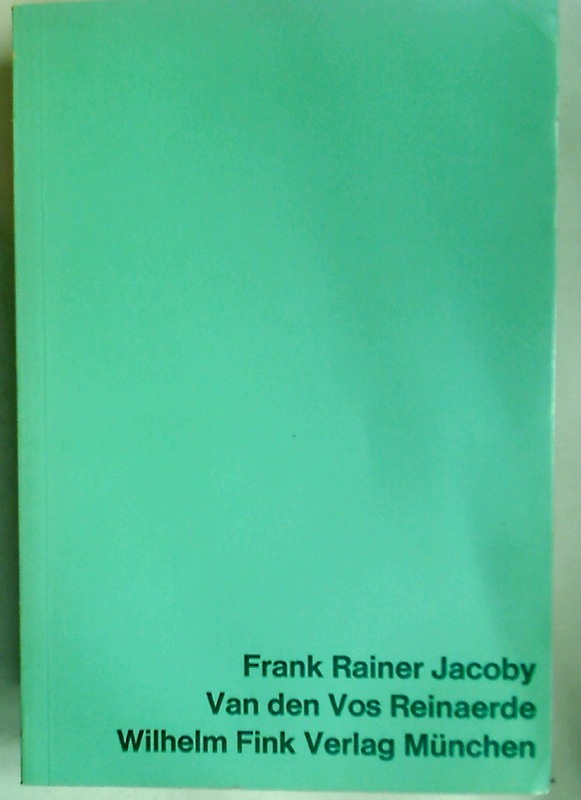 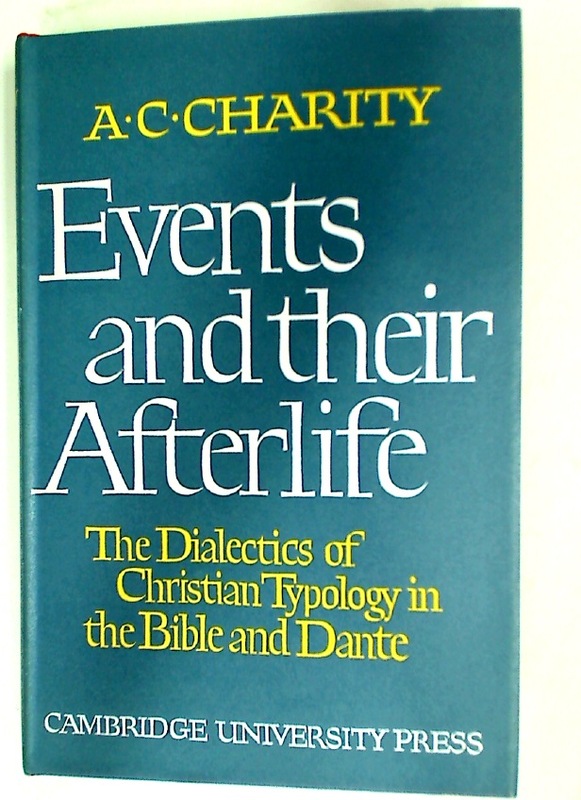 Introduction, Translation and Notes by John Jay Parry. 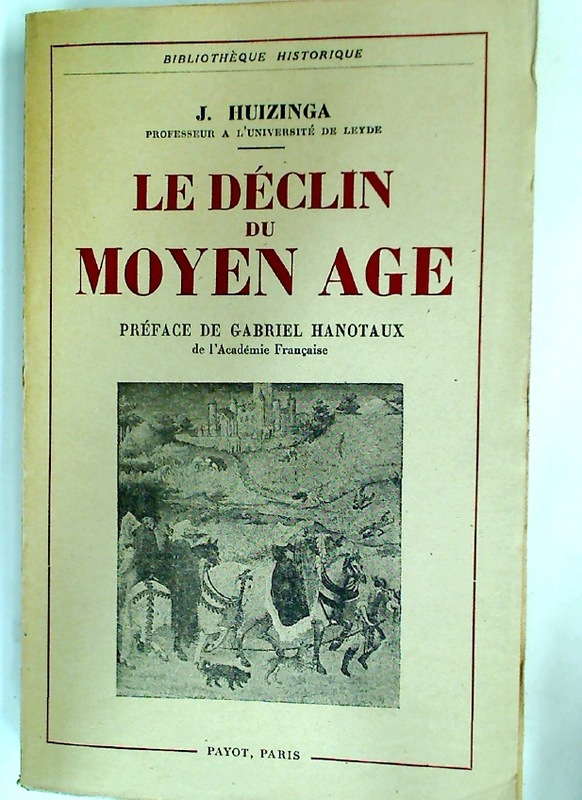 La Déclin du Moyen Age. 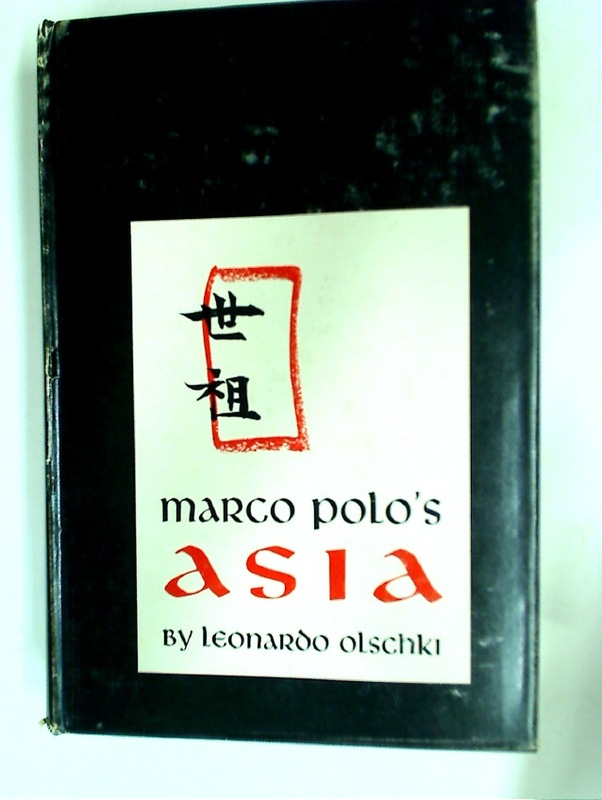 Marco Polo's Asia: An Introduction to His Description of the World Called Il Milione. 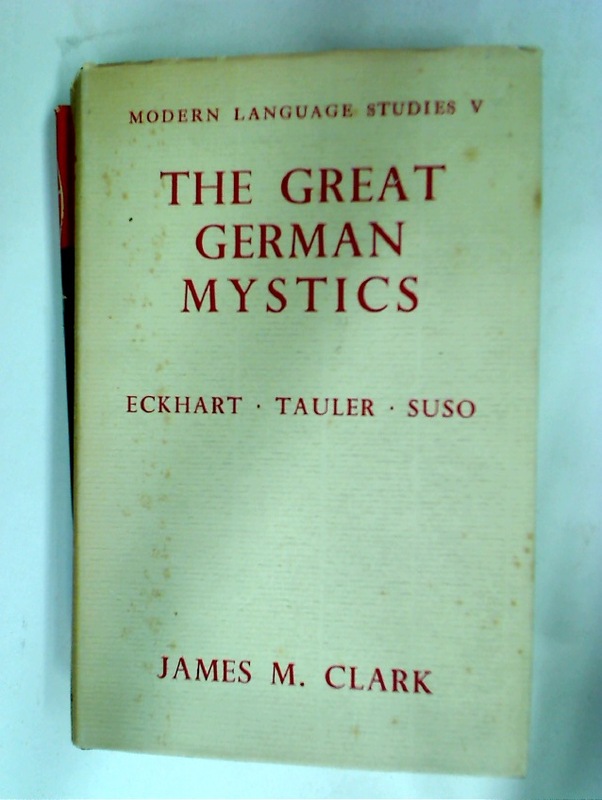 The Great German Mystics: Eckhart, Tauler and Suso. 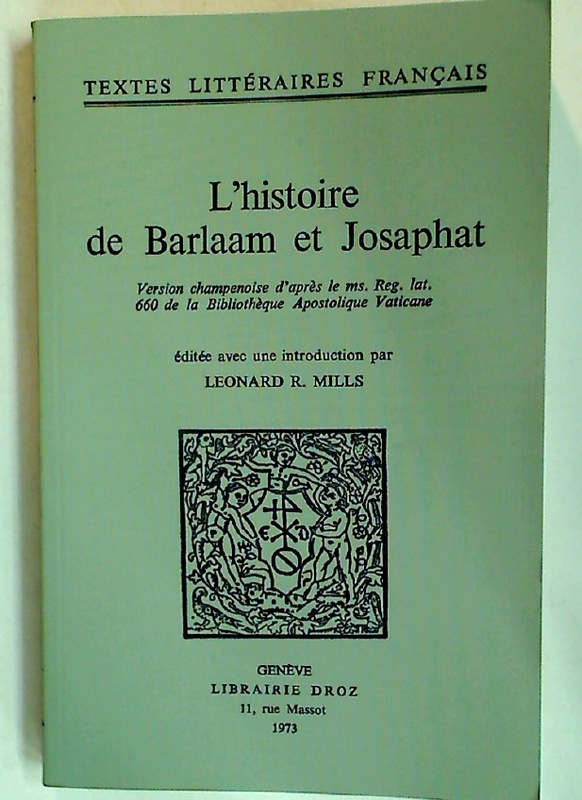 L'Histoire de Barlaam et Josaphat. 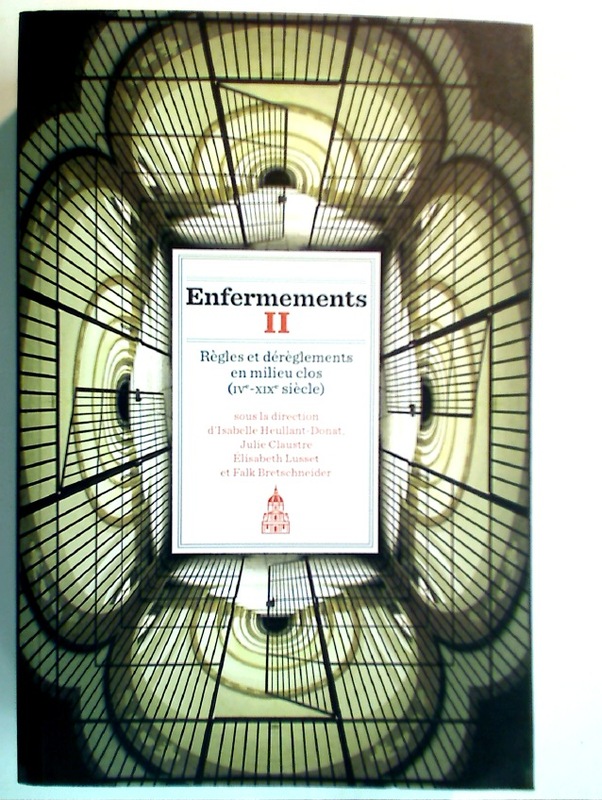 Version Champenoise d après le MS. Reg. 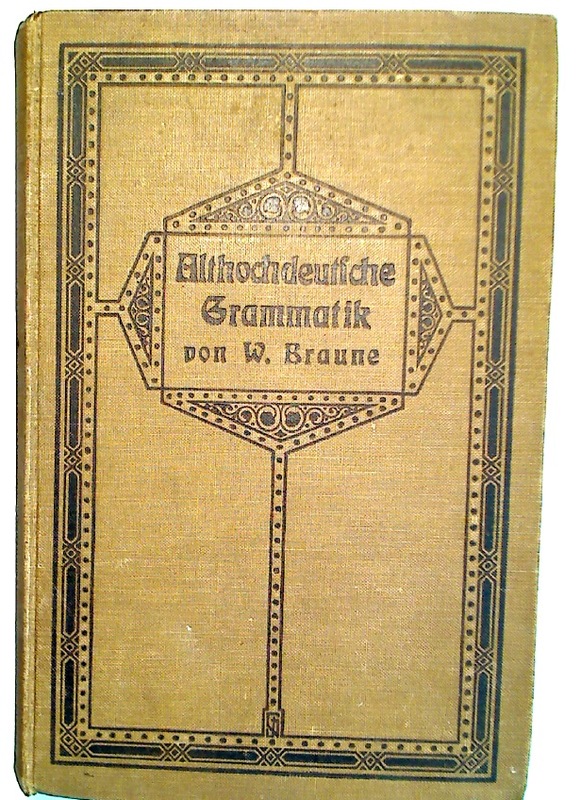 lat. 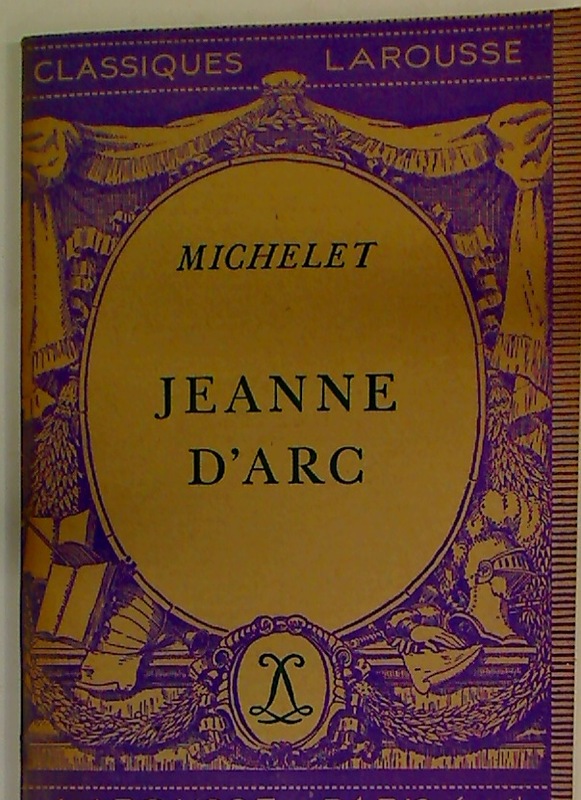 660 de la Bibliothèque Apostolique Vaticane. 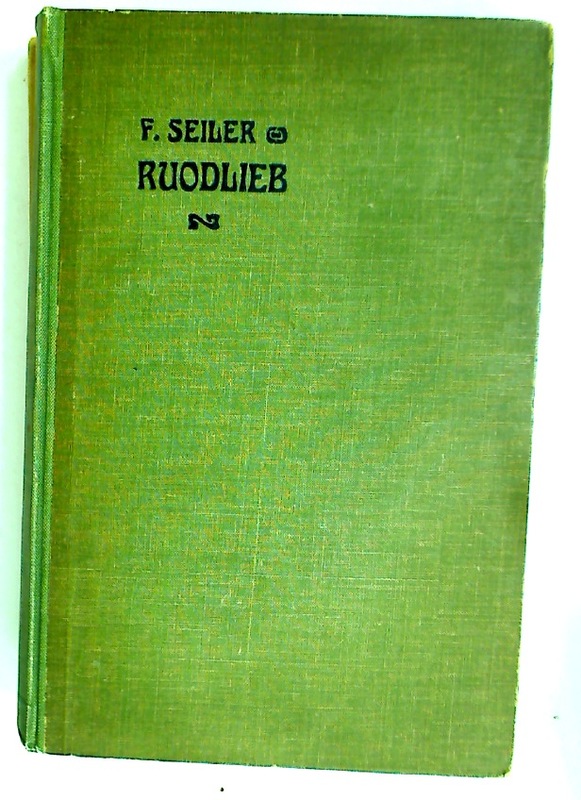 Ruodlieb, der älteste Roman des Mittelalters, nebst Epigrammen. 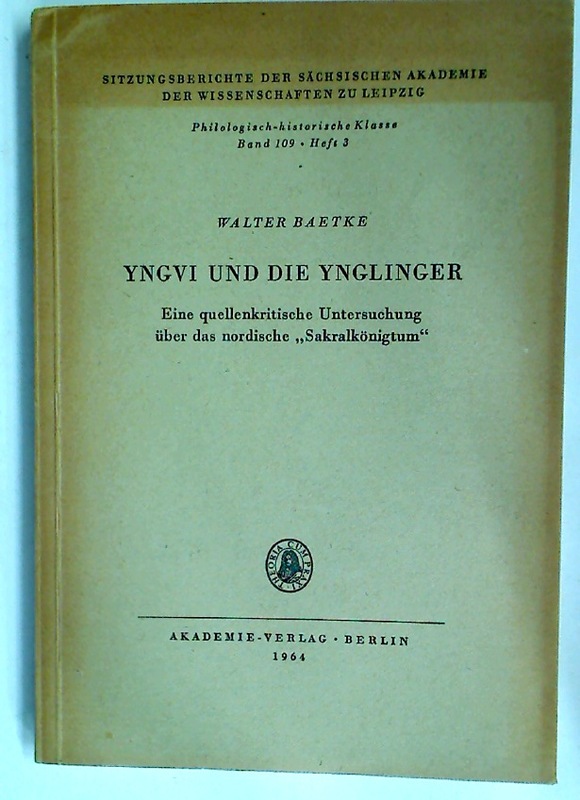 Mit Einleitung, Anmerkungen und Glossar. 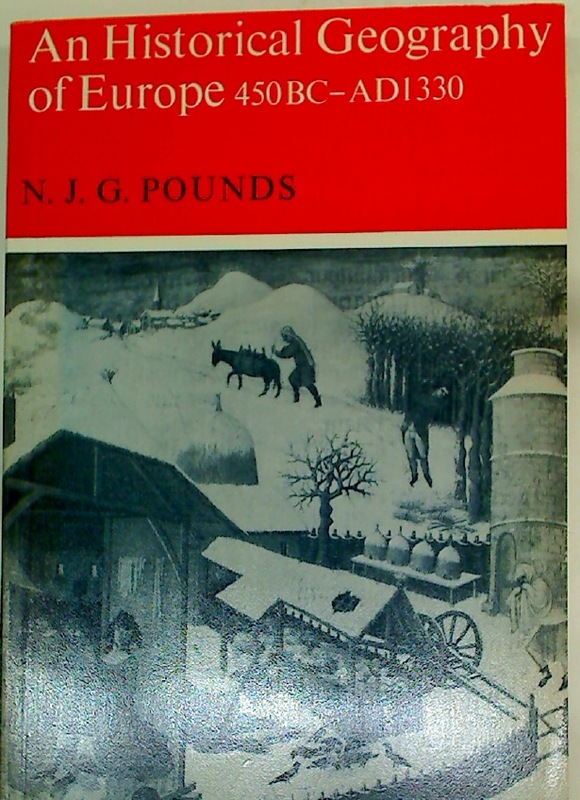 English Life in the Middle Ages. 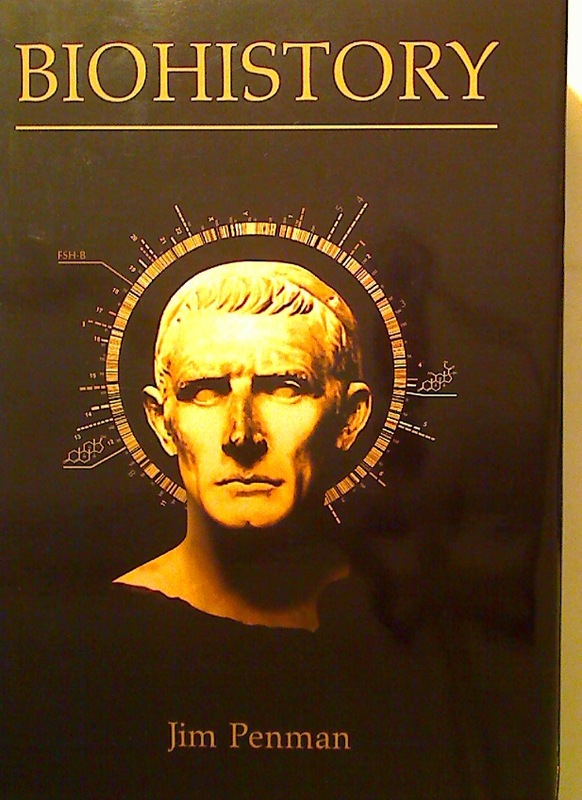 States, Debt, and Power. 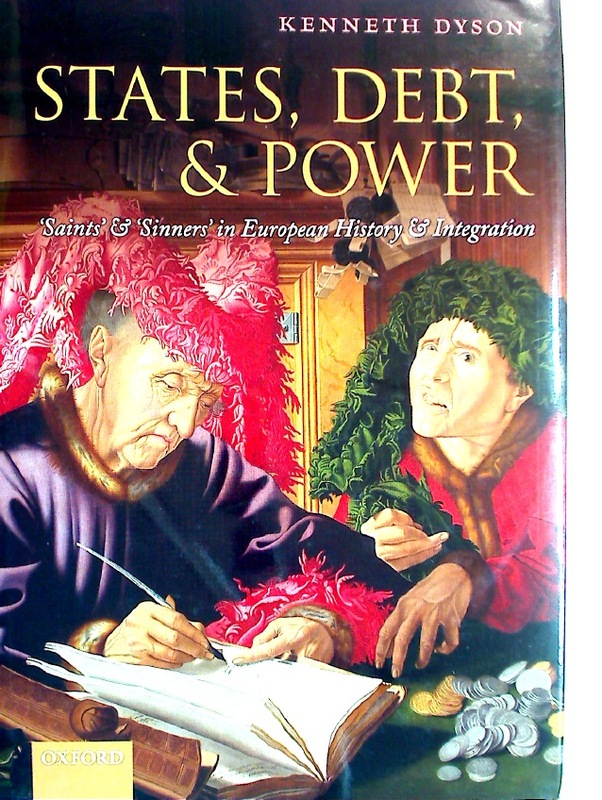 'Saints' and 'Sinners' in European History and Integration. 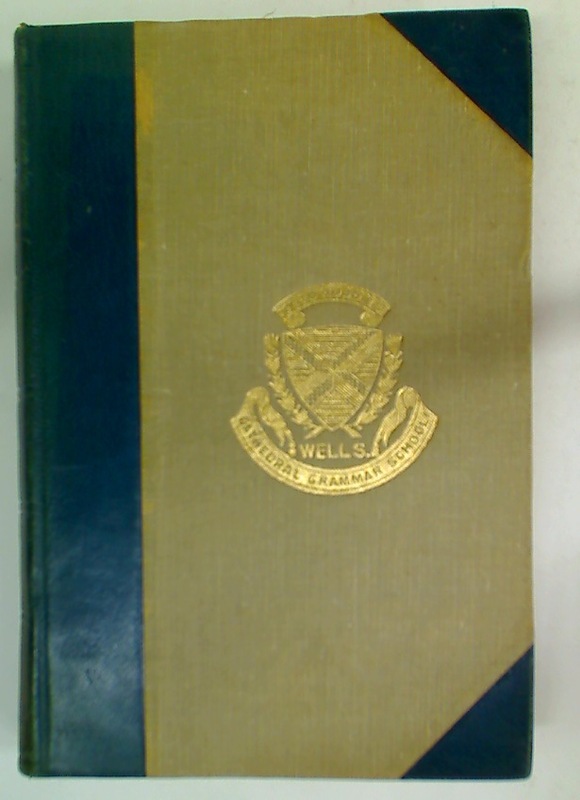 The White Book (Liber Albus) of Southwell. 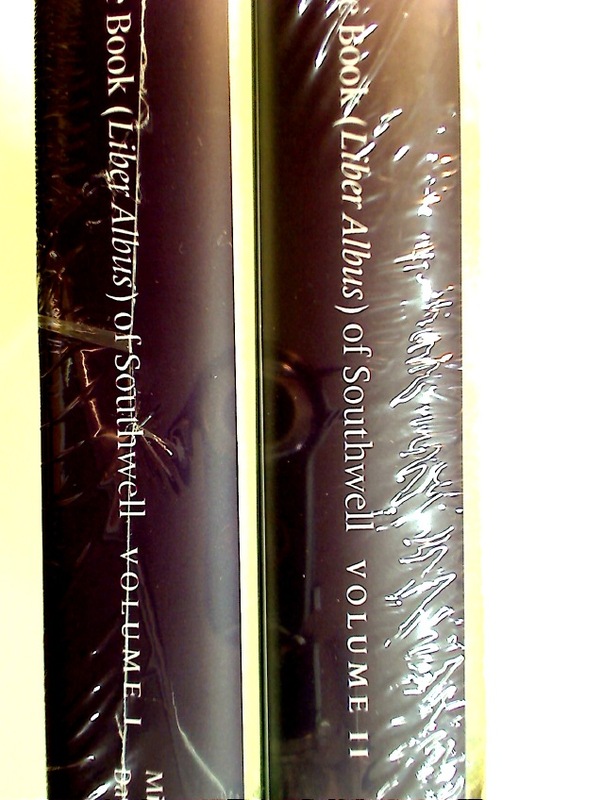 2 Volume Complete Set. 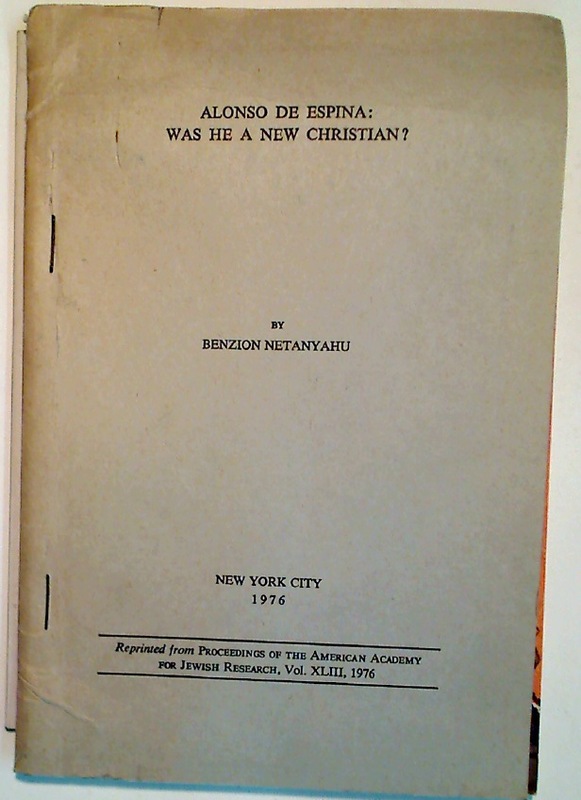 Alonso de Espina: Was he a New Christian. 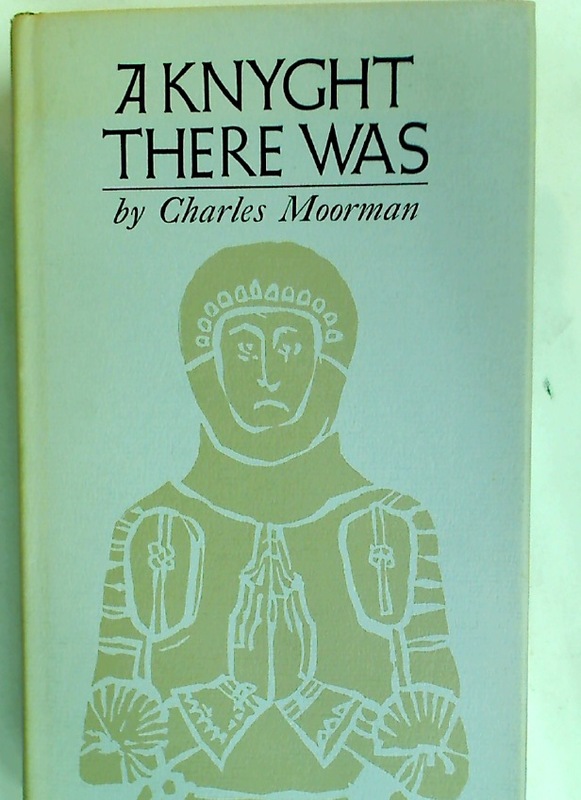 The Trauma of Monastic Reform. 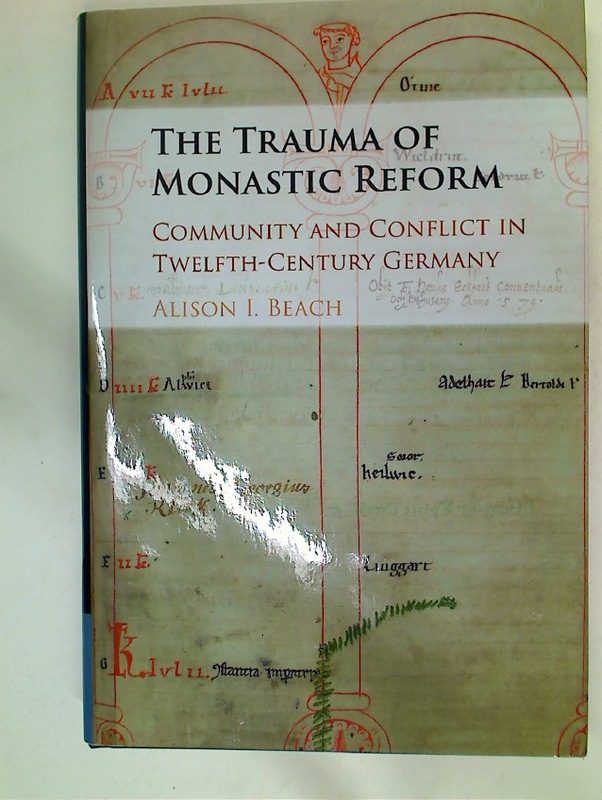 Community and Conflict in Twelfth Century Germany. 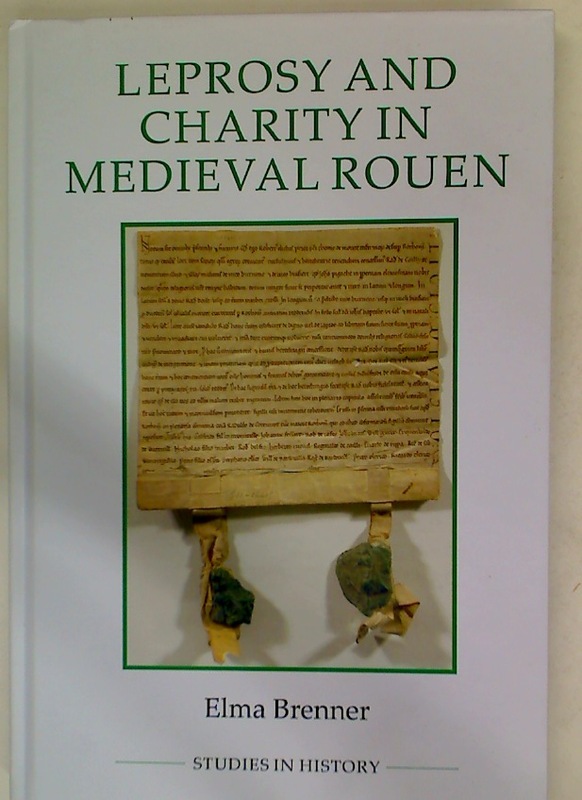 Leprosy and Charity in Medieval Rouen. 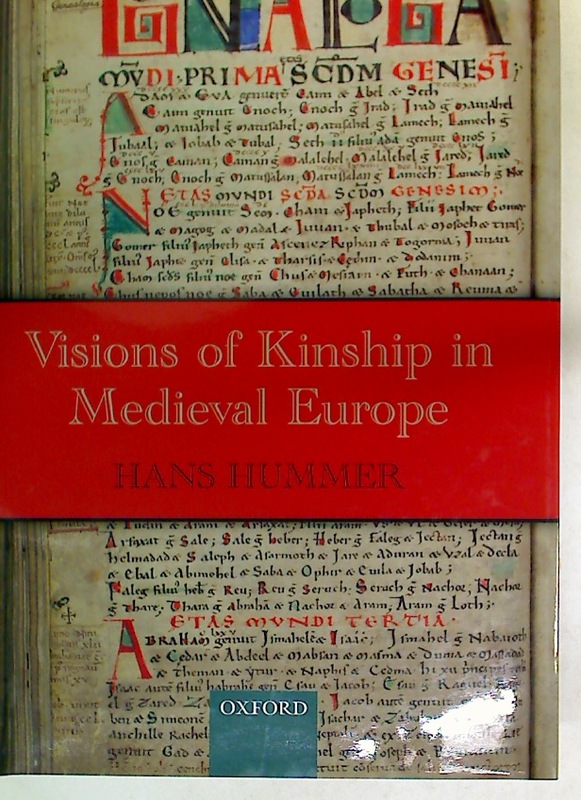 Visions of Kinship in Medieval Europe. 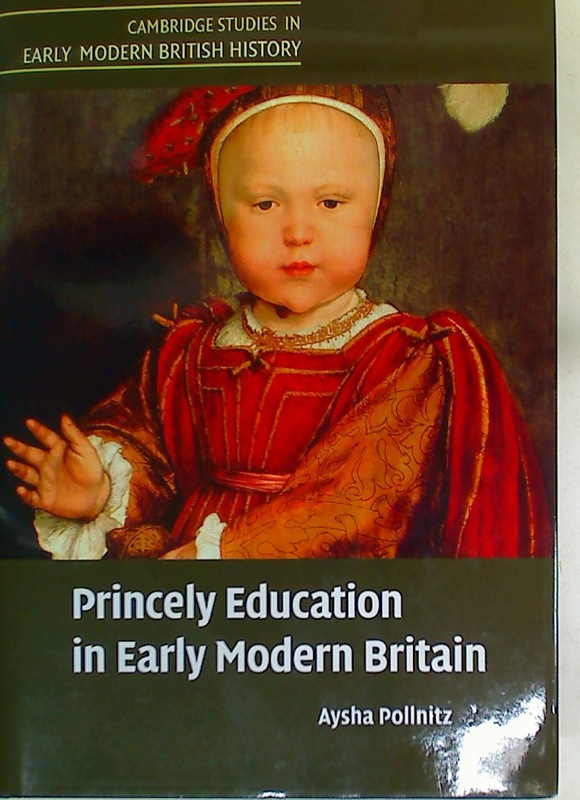 Princely Education in Early Modern Britain. 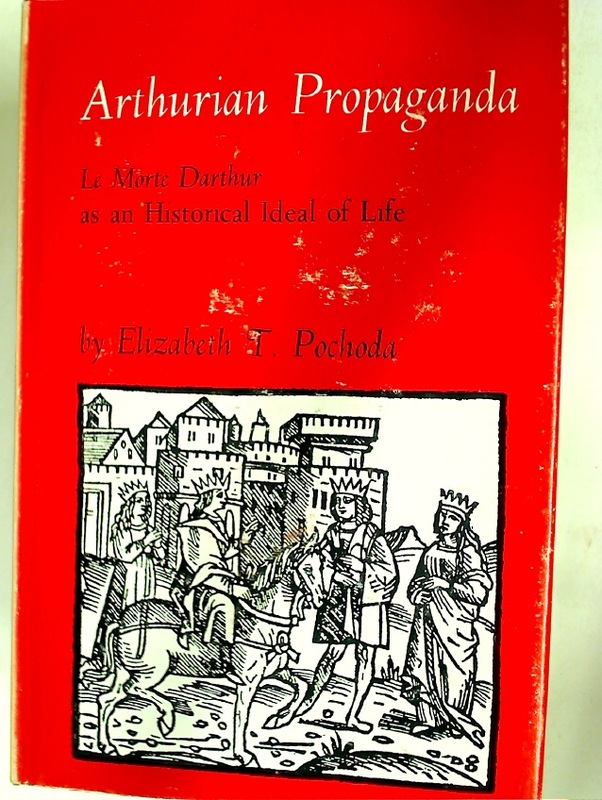 Writing the Ottomans. 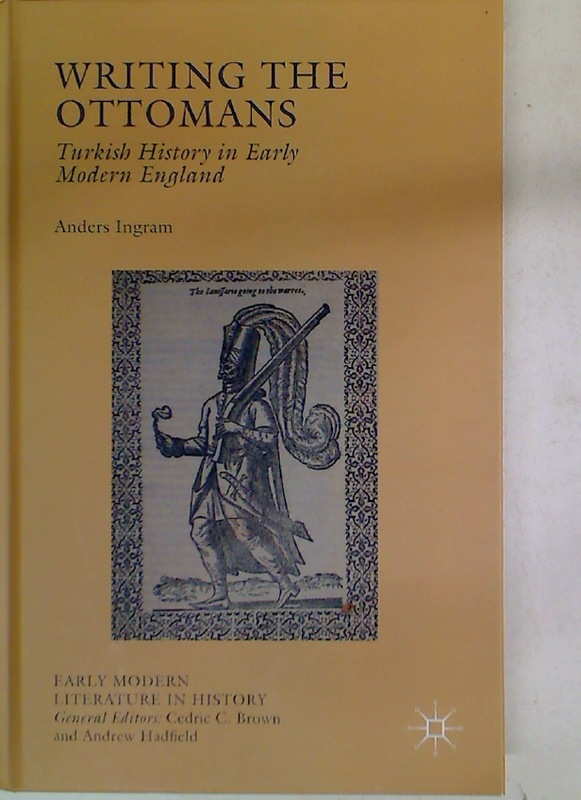 Turkish History in Early Modern England. 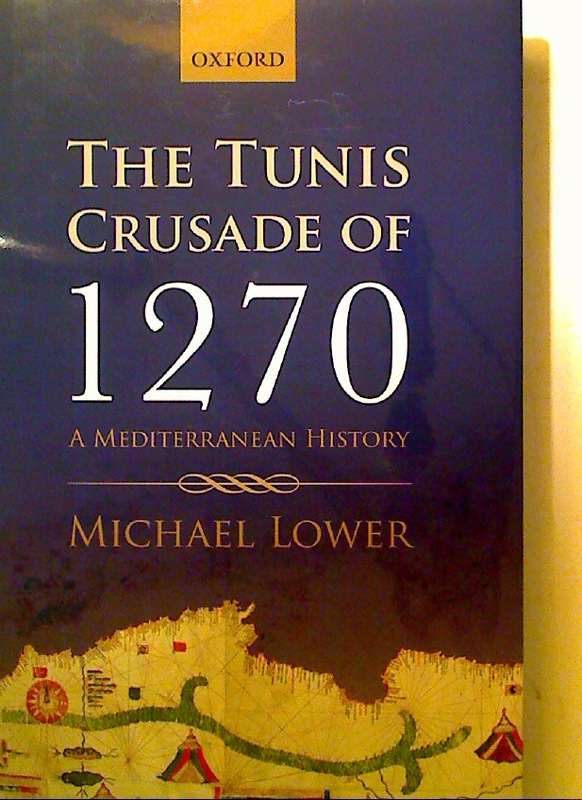 The Tunis Crusade of 1270. 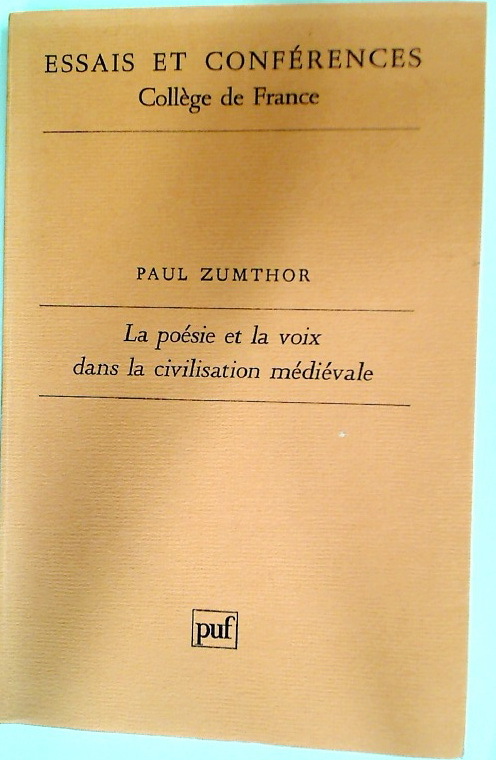 A Mediterranean History. 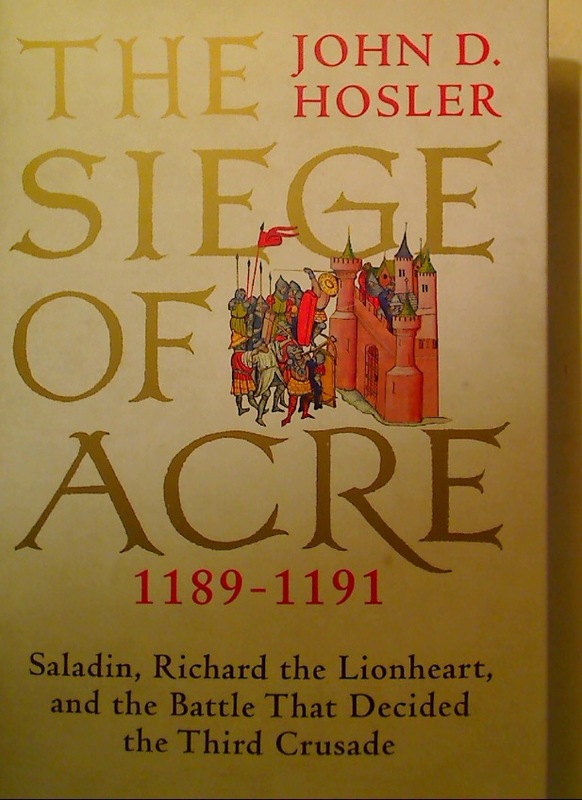 The Siege of Acre, 1189 - 1191.Saladin, Richard the Lionheart, and the Battle That Decided the Third Crusade. 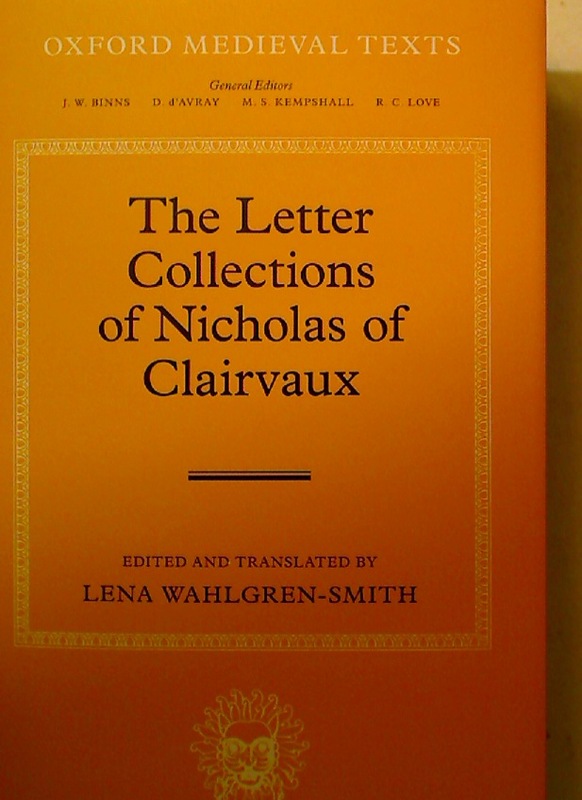 The Letter Collections of Nicholas of Clairvaux. 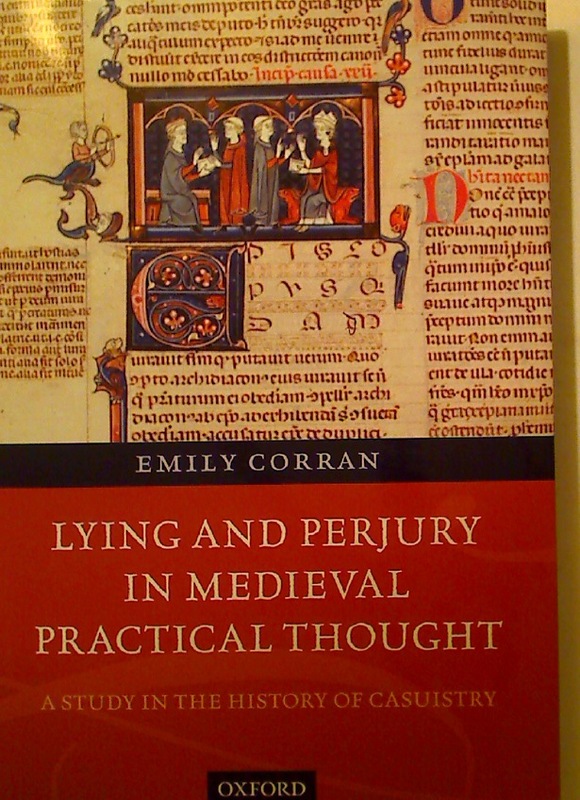 Lying and Perjury in Medieval Practical Thought. 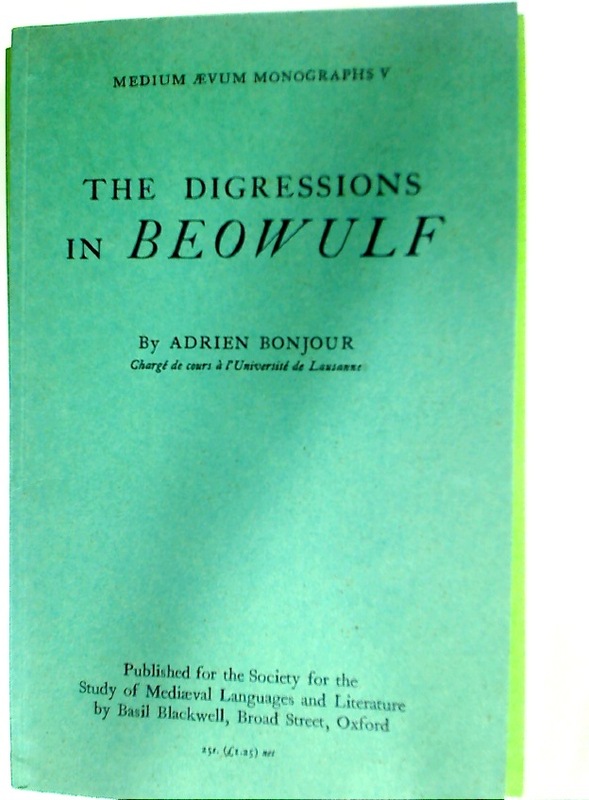 A Study in the History of Casuistry. 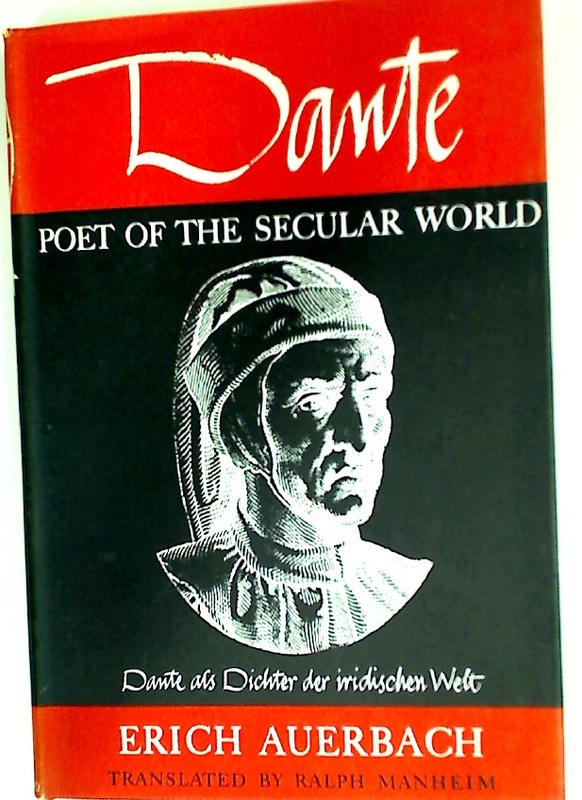 Imagining Religious Leadership in the Middle Ages. 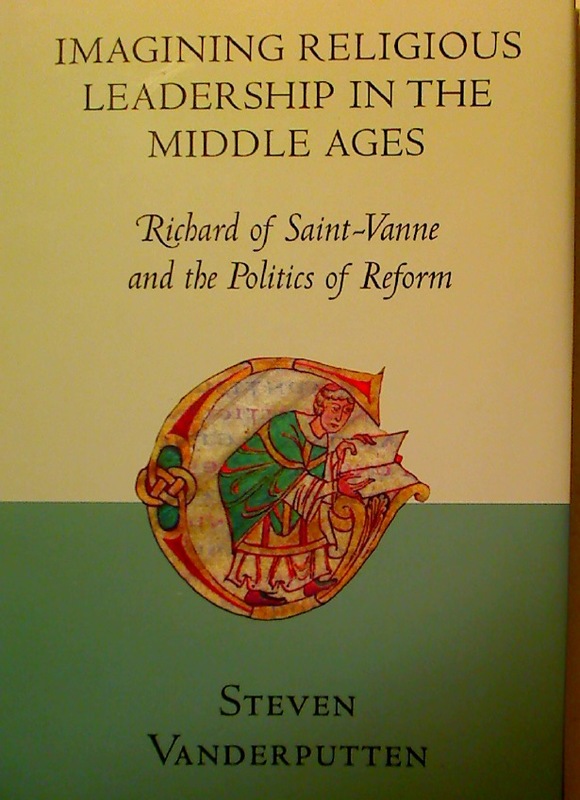 Richard of Saint-Vanne and the Politics of Reform. 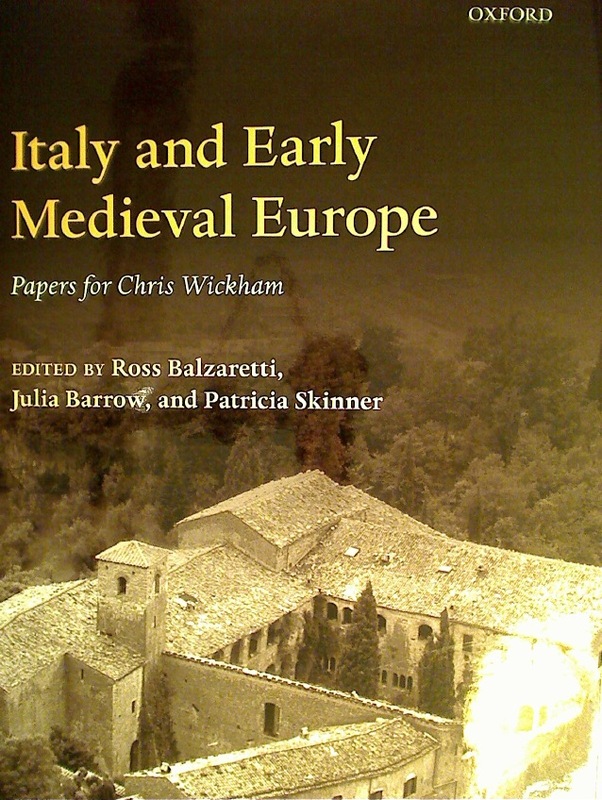 Italy and Early Medieval Europe. 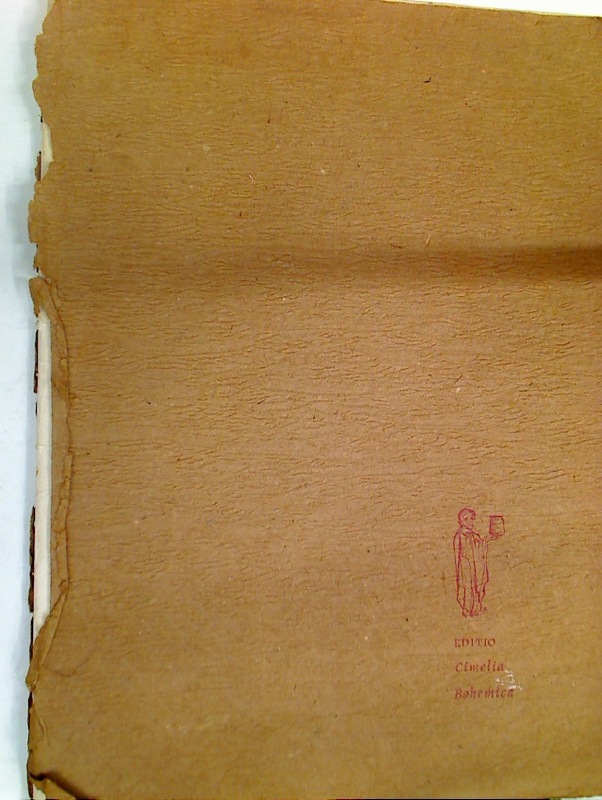 Papers for Chris Wickham. 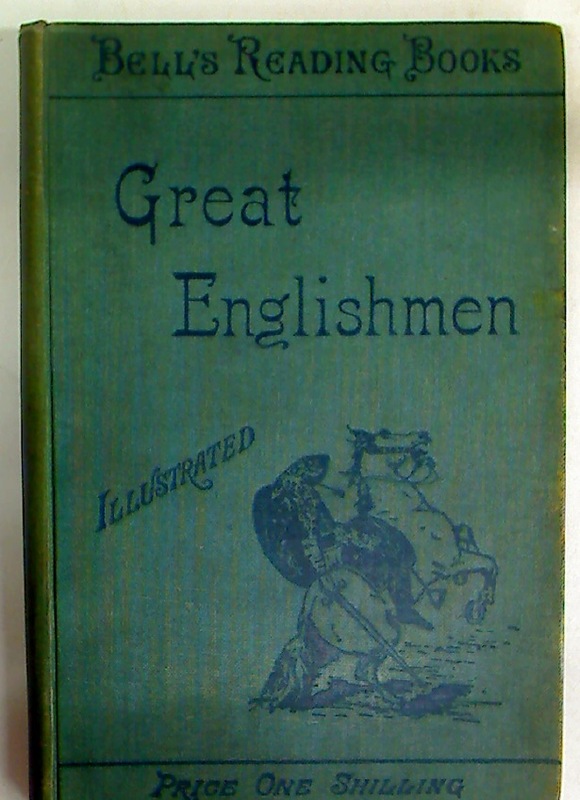 Short Lives of Great Englishmen. 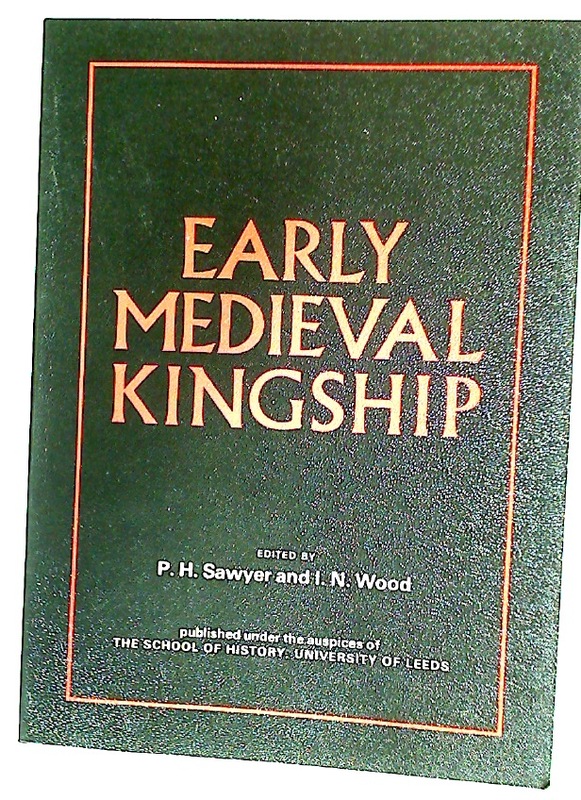 An Historical Reading Book for Schools. 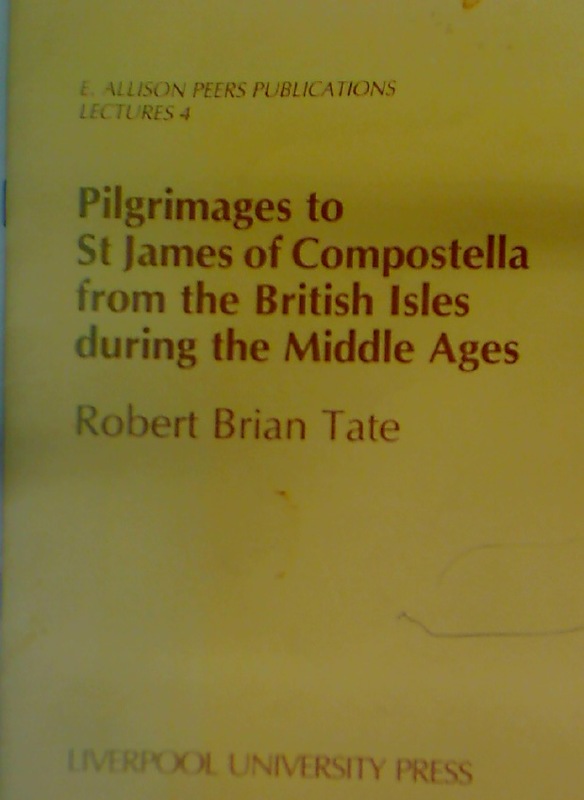 Pilgrimages to St James of Compostella from the British Isles During the Middle Ages. 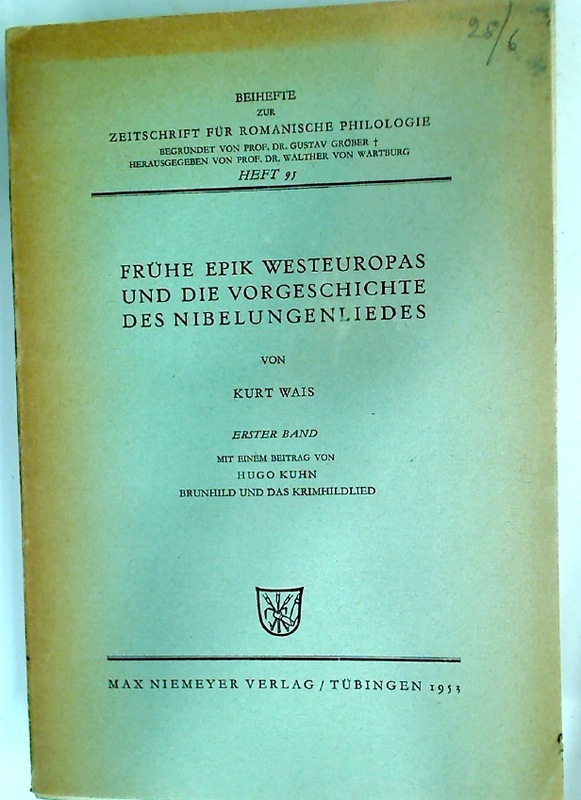 An Historical Geography of Europe 450 BC - AD 1330. 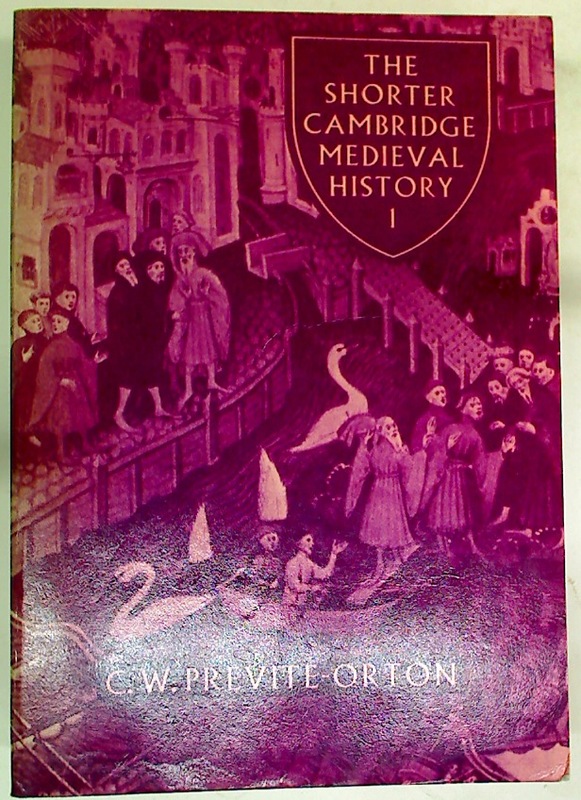 The Shorter Cambridge Medieval History, Volume 1. 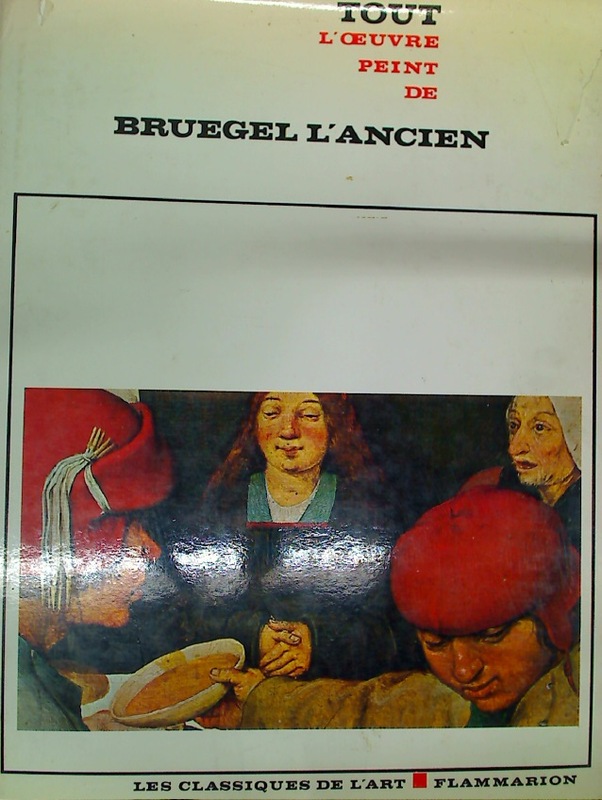 Tout l'oeuvre peint de Bruegel L'Ancien. 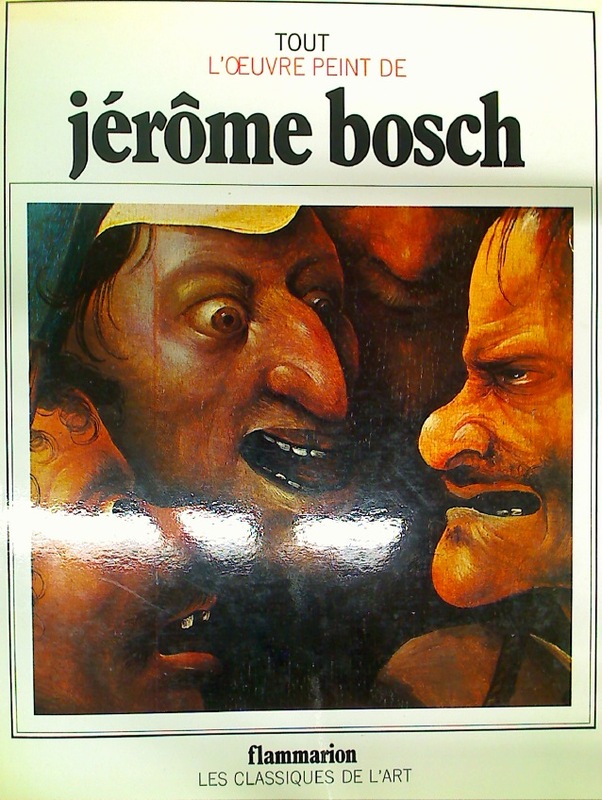 Tout l'oeuvre peint de Jérome Bosch. 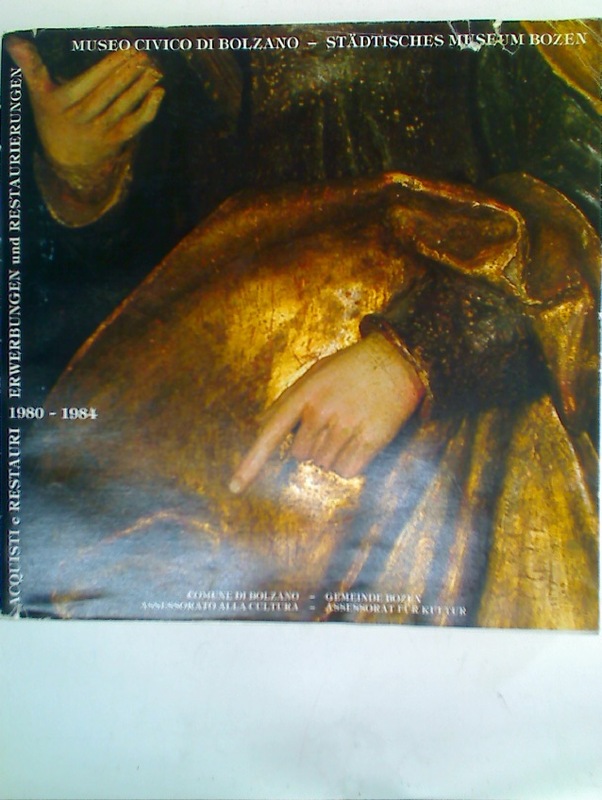 Juan de Flandes. 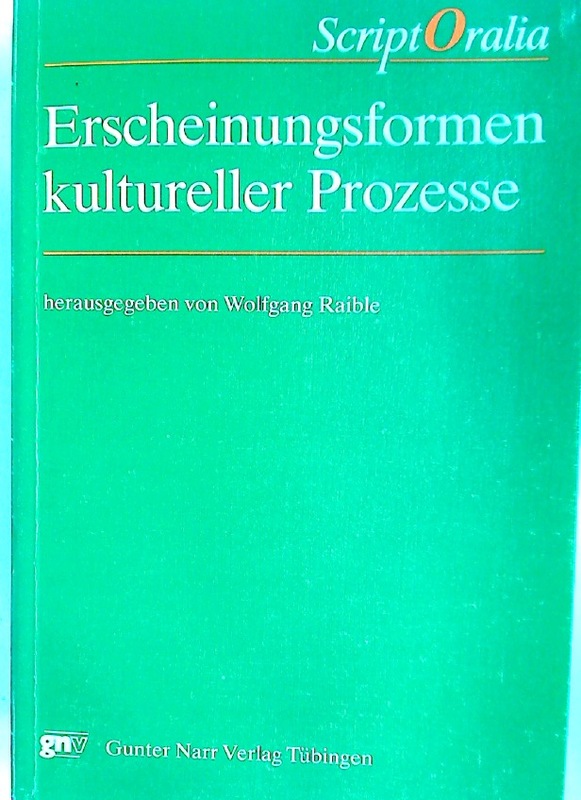 Europalia 85, Espana. 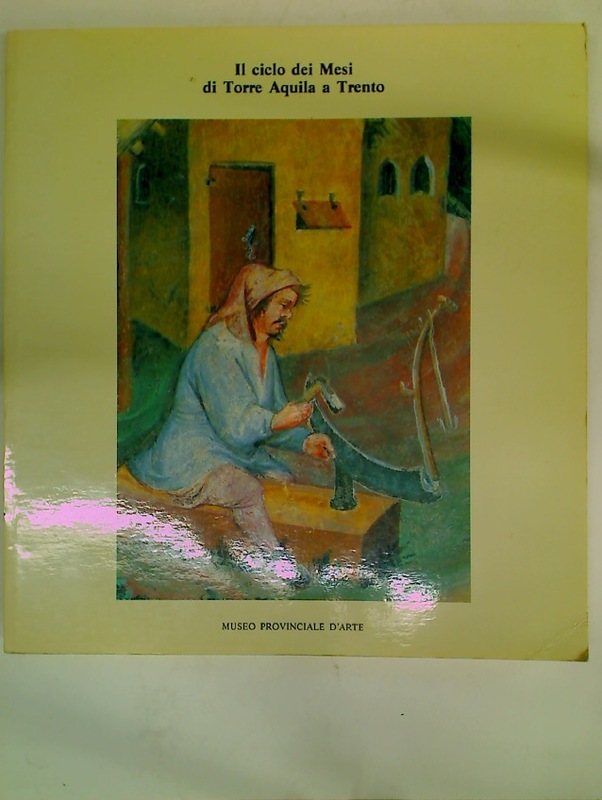 Il Ciclo dei Mesi di Torre Aquila a Trento. 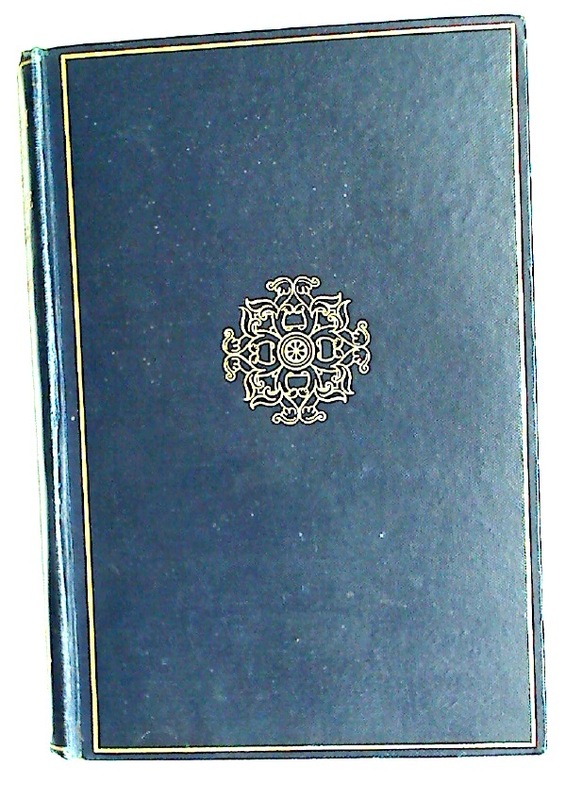 Acquisti e Restauri 1980 1984. 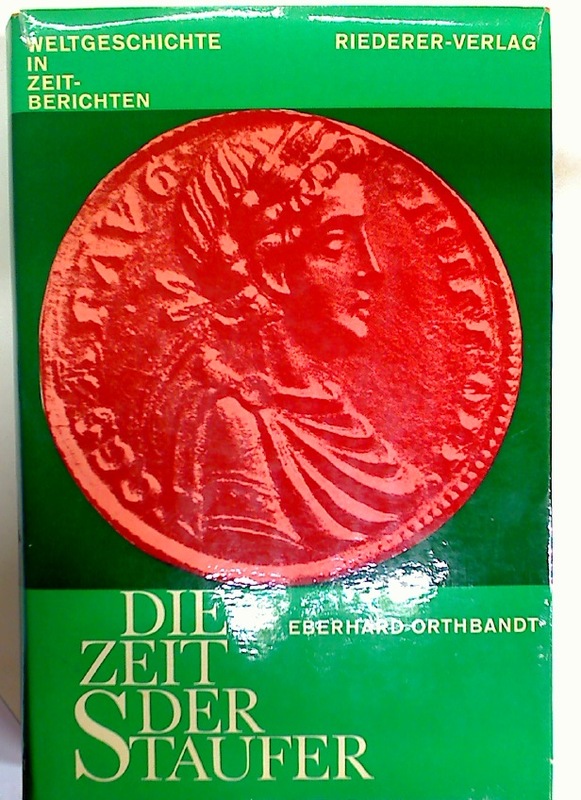 Erwerbungen und Restaurierungen. 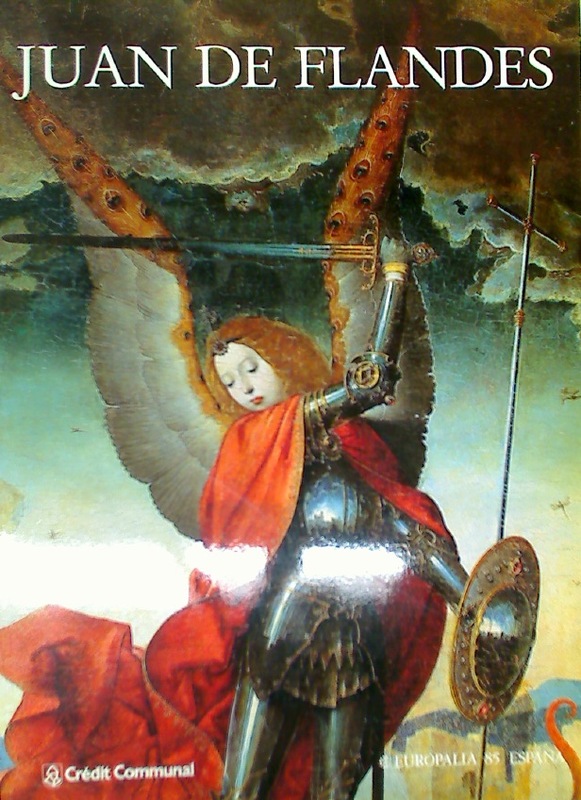 In the National Gallery. 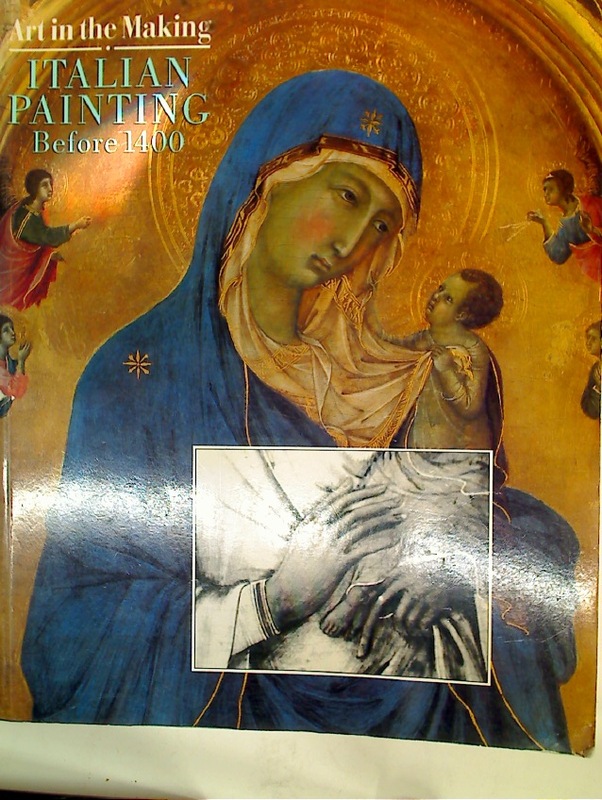 A First Introduction to the Works of the Early Italian Schools.